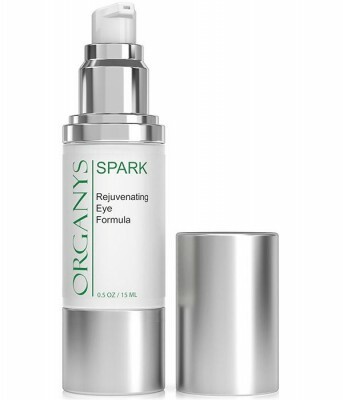 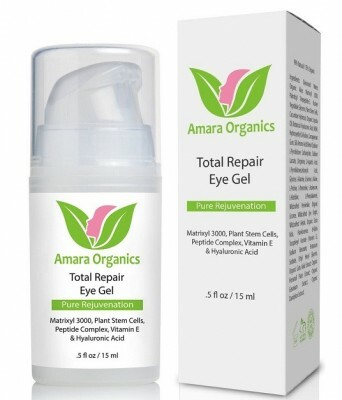 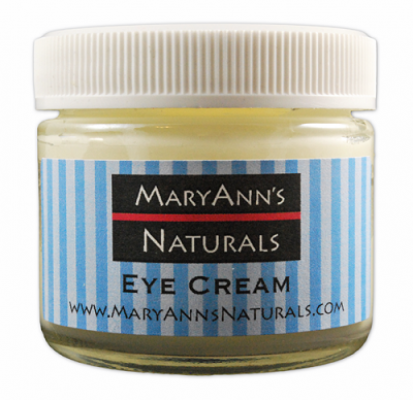 Eye plays a vital role in our face, to protect and enhance the appearance of the eyes Mary Ann’s Eye Cream is used. 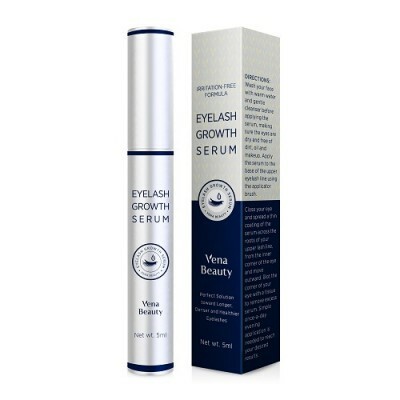 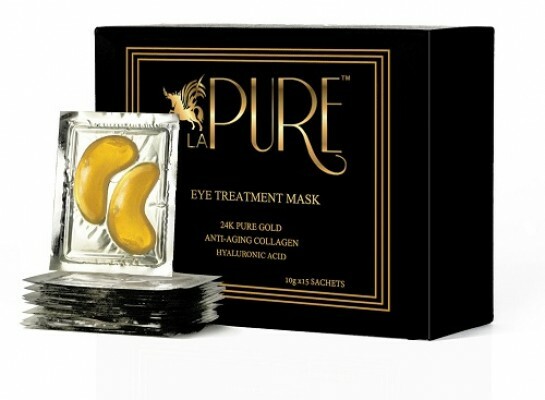 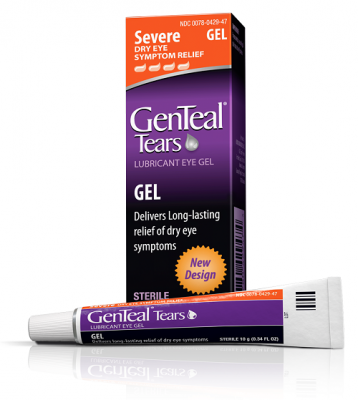 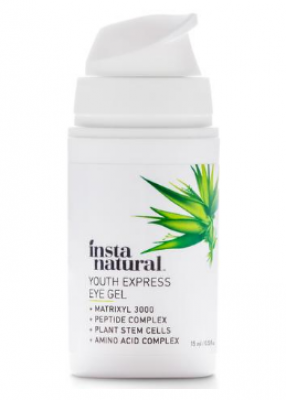 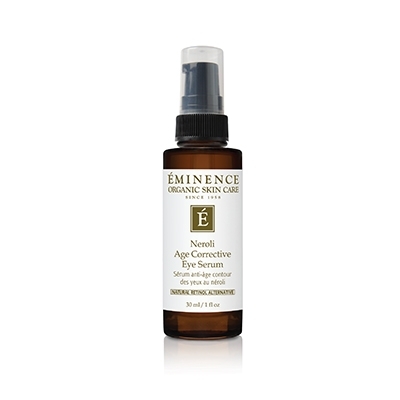 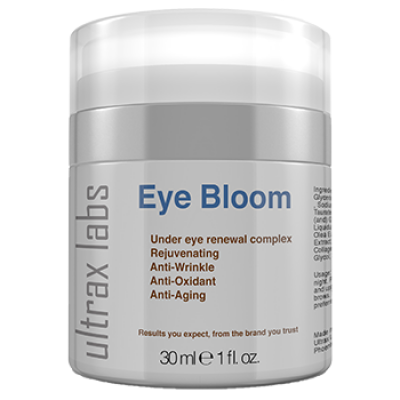 It helps to pacify and renew your delicate skin around your eyes. 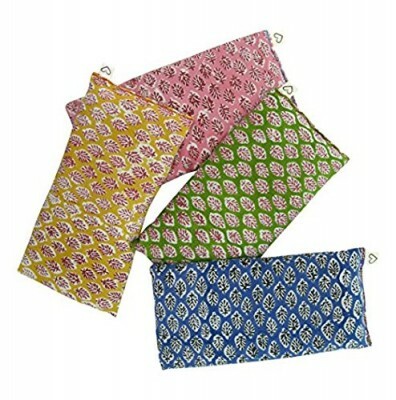 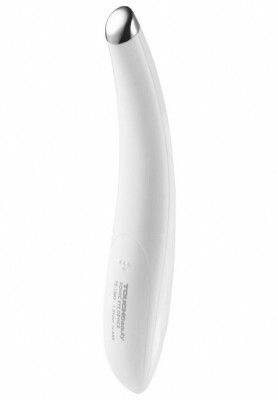 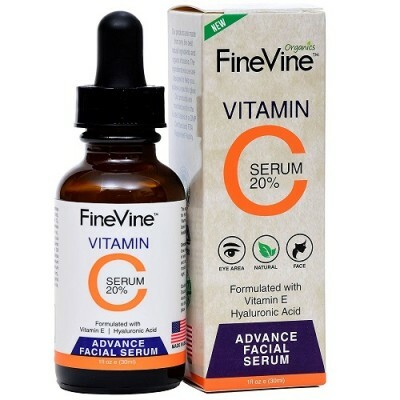 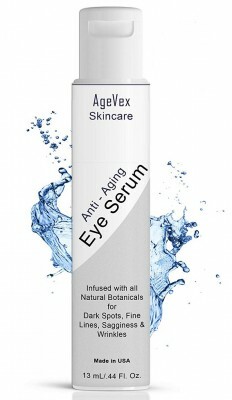 It also helps us to overcome wrinkles issues and look pleasing. 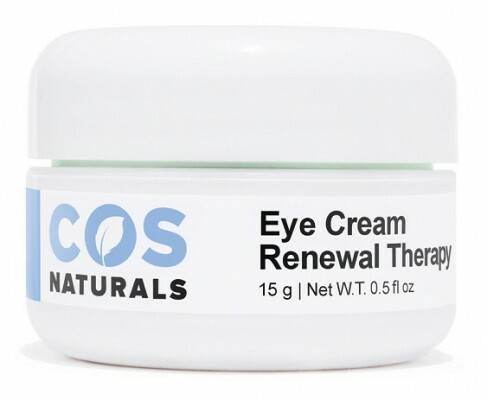 For leading outcome use the cream on nights. 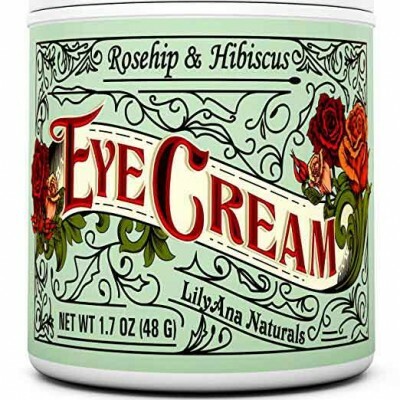 The product Mary Ann’s Eye Cream has been estimated by the Environmental Working Group and has secured the best possible score in their Skin Deep Database. 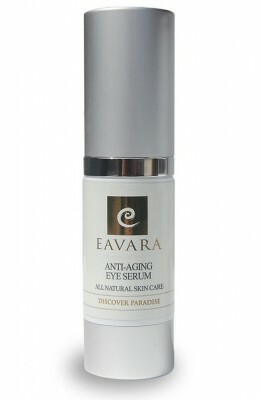 The cream is fresh and beneficial and doesn’t need any preservatives. 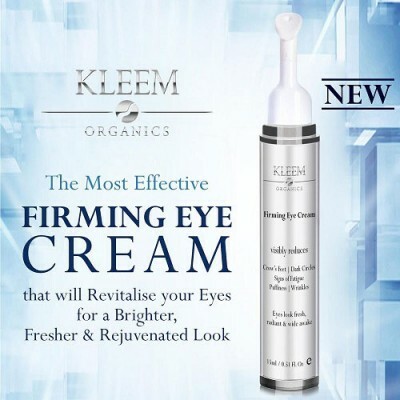 The cream consists of 3-4 month of shelf life based on the temperature and moisture level in your location. 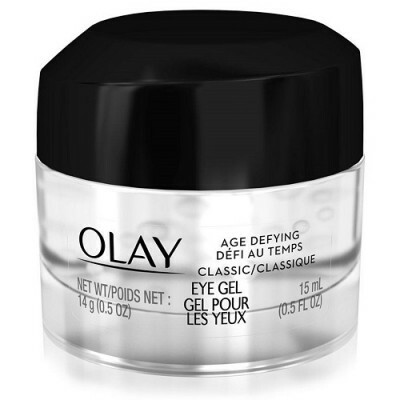 Use the eye cream during night time for good results. 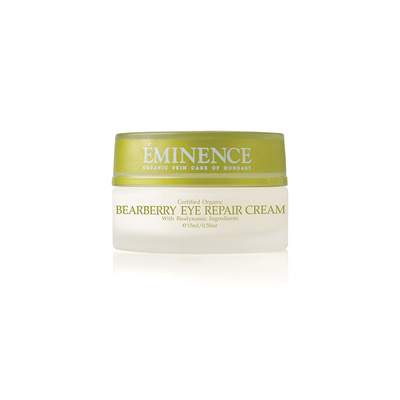 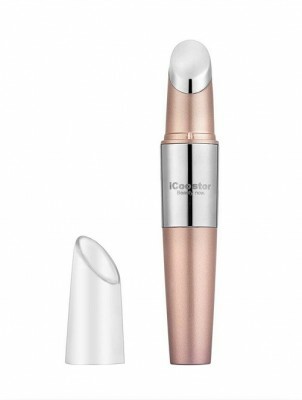 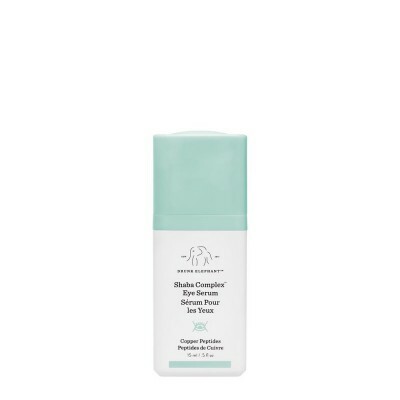 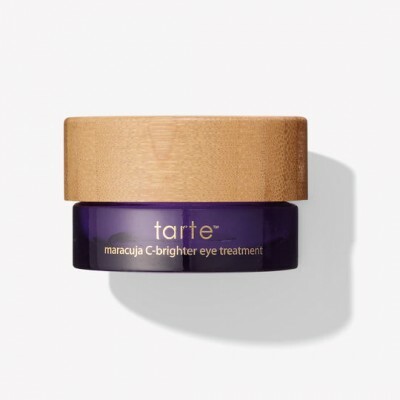 Take a small quantity of the cream and gently apply on areas under the eyes. 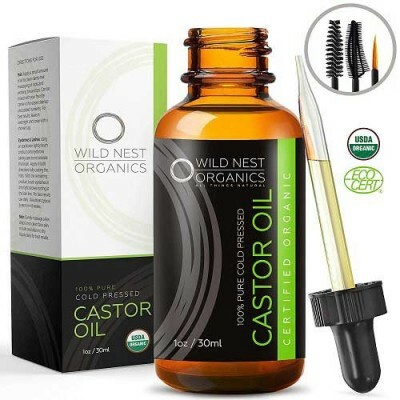 organic sunflower oil, organic cocoa butter, organic jojoba oil, organic rosehip seed oil, organic sweet almond oil, pure beeswax, organic avocado oil, and purified water.